Experience a taste of heritage and tradition. Explore 400 years of history and celebrate 40 years of creativity. The Caribbean's finest Batik since 1976. Caribelle Batik has acquired an international reputation for fine batik products made of quality fabrics including the exclusive Sea Island cotton. Using ancient Indonesian methods, Caribelle produced its first batik in 1976. Caribelle has since become the Caribbean’s most sought after batik textiles. Distinctive and unique in design, our batiks cause bystanders to take notice and engage in great discussion whenever they are worn. In addition to their eye catching attributes, these products are durable and last a lifetime. Many of our products are produced right here at Romney Manor. Caribelle Batik employs a full time local staff of 36, each one dedicated to providing unique products and a memorable visitor experience. During a visit, you can watch as our artists expertly demonstrate batik techniques and provide a full narration of the ancient art form and its history. Then you can browse our bright and colorful shop where no two pieces are exactly alike. 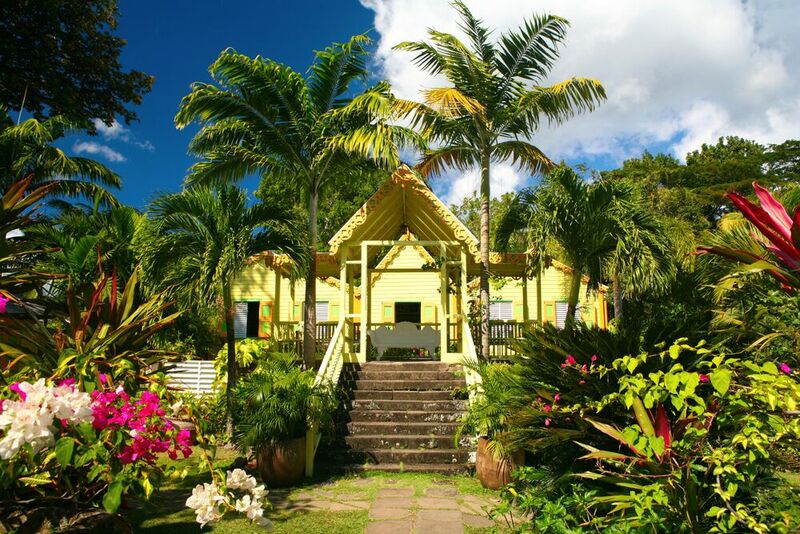 Caribelle Batik's home is at the house and garden of Romney Manor, adjacent to Wingfield Estate. It has established itself as the island's leading destination. Come experience an exceptional retail facility containing distinctive, one-of-a-kind Caribelle fabrics, apparel, gifts, and accessories. For further information click the links below.